DT Will End Crony-ism AND “Drain The Swamp”…Yeah…Right…UP-DATED!! If anyone really believes that DT is going to actually do and be anything Conservative/Good then you are greatly deluded. He has already LIED about “saving” Ford jobs from moving that were NOT going to move anyway , has meddled with Carrier and LIED about “saving” more jobs with them , and ALREADY has plans for a TRILLION DOLLAR “Stimulus Package” …THAT IS CRONY-ISM TO THE Nth DEGREE! 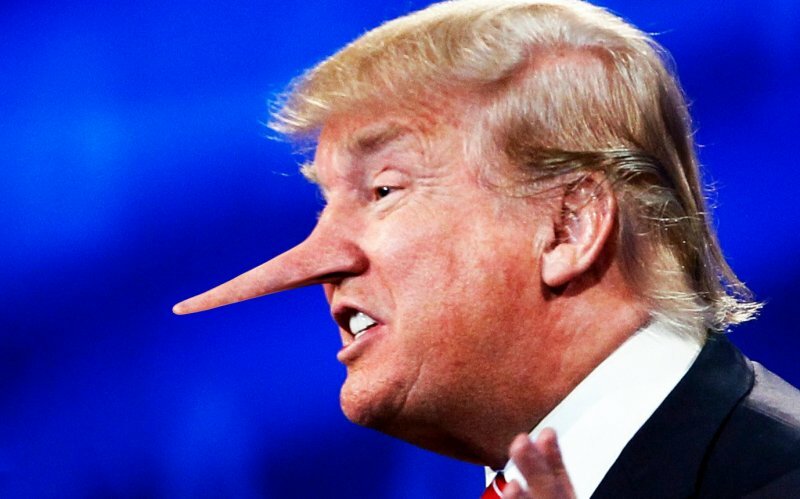 Here is a list of 101 of the BIGGEST LIES DT told just during this last campaign. DT has said EVERY promise, EVERY campaign issue that HE ran on is ONLY THE STARTING POINT TO NEGOTIATE! DT IS NOT “DRAINING THE SWAMP”. DT IS FILLING THE SWAMP WITH SOROS’ MEN. DT IS NOT TRUSTED WITH THE NUCLEAR CODES. BESIDES SOROS’ MEN FILLING DT’s ADMINISTRATION, DT’s RIGHT HAND MAN IS A LENINIST. HERE’S VIDEO OF DT LYING- WARNING!! SOME OF WHAT DT SAYS IS VERY GRAPHIC!! The Trump-bots are greatly deluded. 2) Nationalised Child-care(?) which is just more Marxism. REQUIRES a suspension of reason and logic that NO REAL Christian NOR Conservative will ever take.